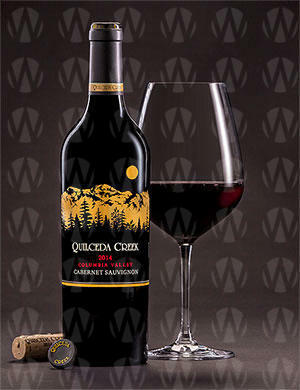 Alex and Jeannette Golitzin have relentlessly pursued their goal of crafting world-class Cabernet Sauvignon since founding Quilceda Creek in 1978 by dedicating themselves to quality every step of the way. What started as Washington State’s 12th bonded winery has slowly grown to become one of America’s most sought-after Cabernets. In 1992, the Golitzins' son Paul assumed winemaking responsibilities with his father. 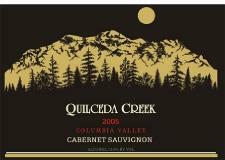 With a commitment to quality that rivaled his parents, Paul has focused the winery’s attention on its greatest asset: the vineyards of the Columbia Valley, including vineyard acquisitions over the last decade in the Horse Heaven Hills (co-ownership in Champoux Vineyard as well as Palengat Vineyard, adjacent to Champoux Vineyard) and on Red Mountain (Galitzine Vineyard). 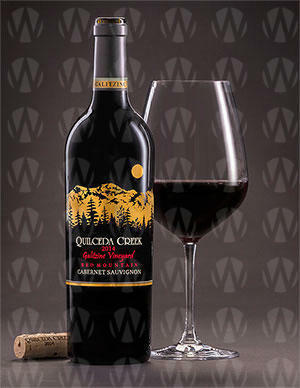 The winery now offers a vineyard-designated Cabernet Sauvignon from both Palengat and Galitzine, in addition to its flagship Cab.